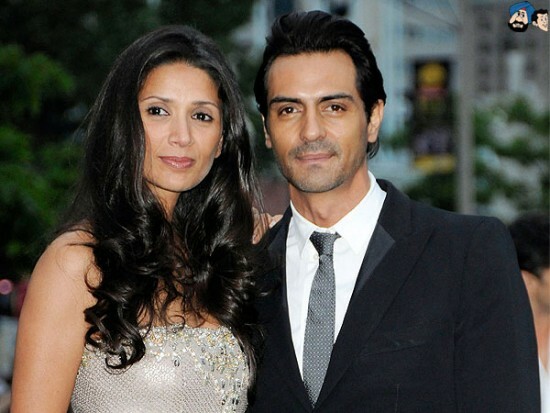 Arjun Rampal is married to supermodel and Ex-Miss India Mehr Jessia. The couple got married on 1997. The couple has two daughters Maahika and Myra.